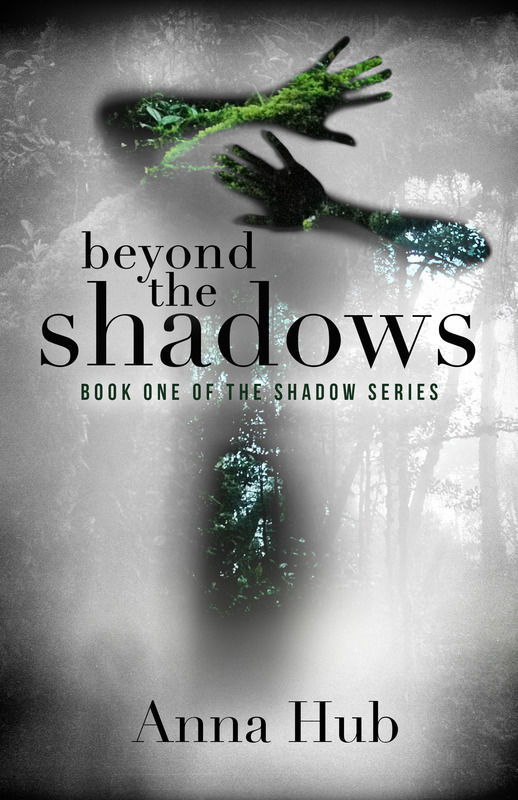 To celebrate hitting 300 likes on my facebook page, I’m giving away three ebook copies of Beyond the Shadows. Follow the rafflecopter link at the bottom of the page to enter. Competition ends Sunday 5 January 2014. Ah, shoot. This is the consequence of letting my blog reading build up. Apparently I missed the deadline. Congrats on the 300!